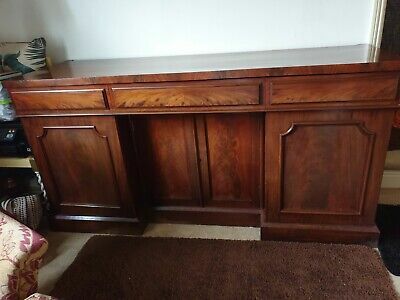 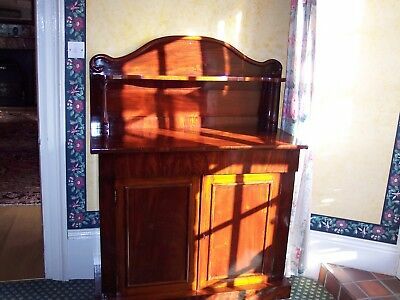 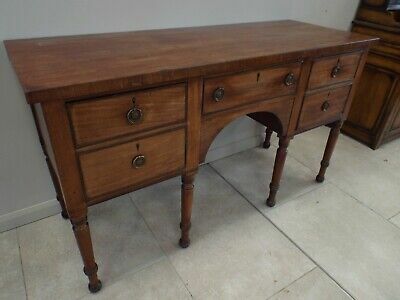 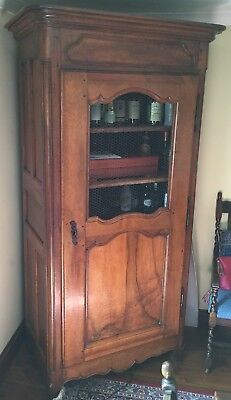 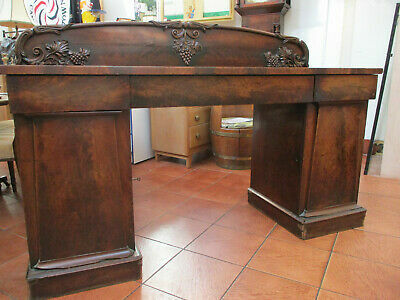 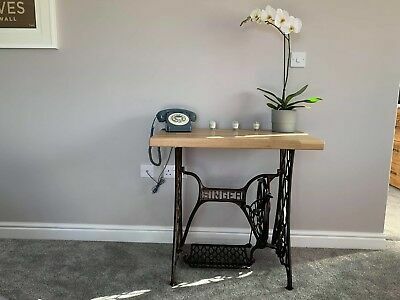 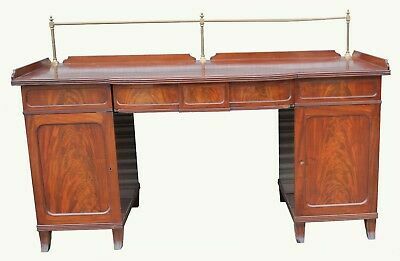 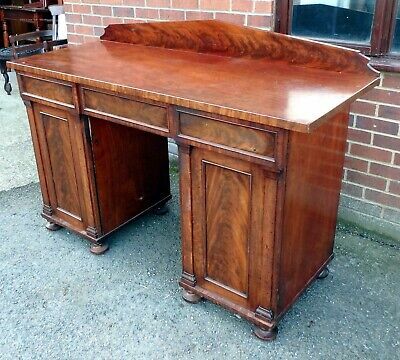 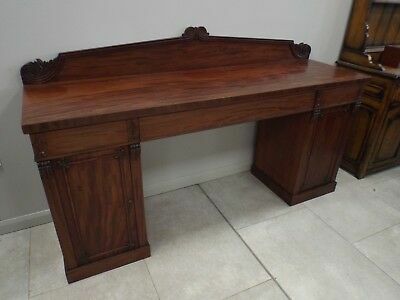 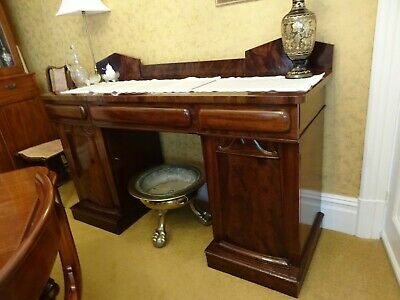 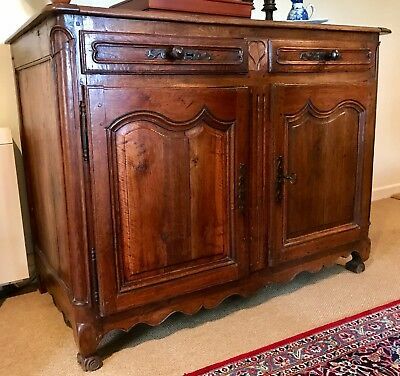 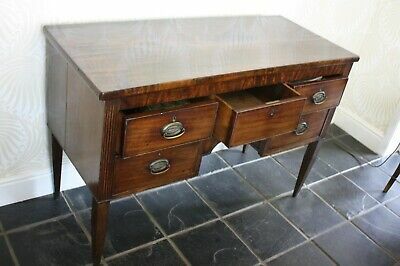 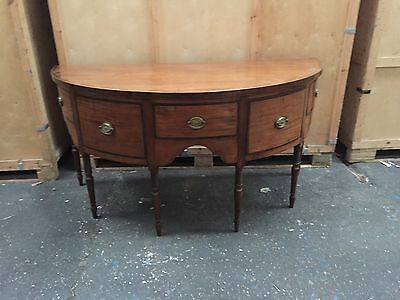 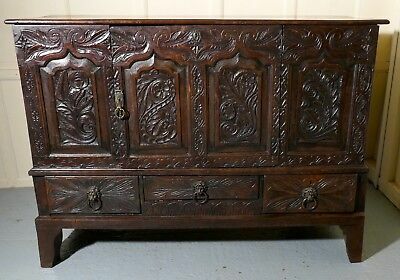 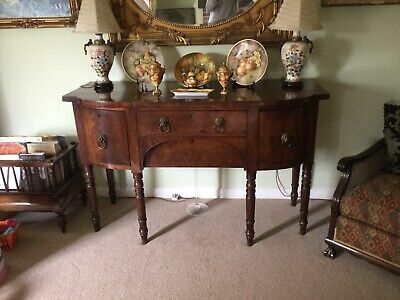 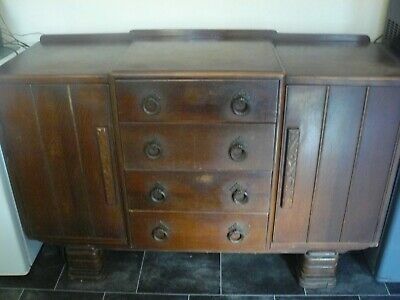 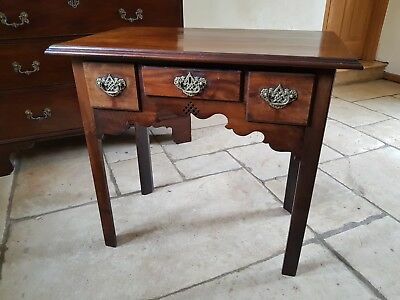 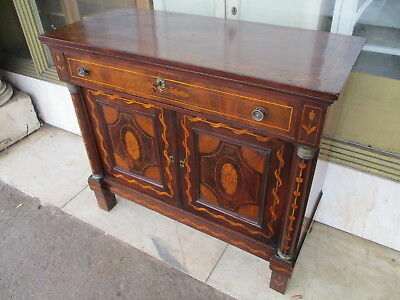 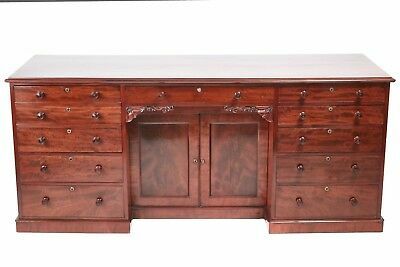 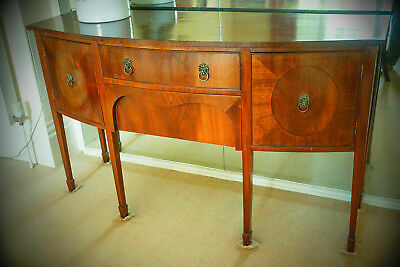 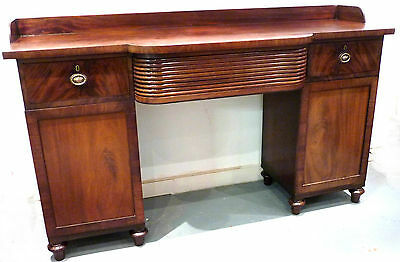 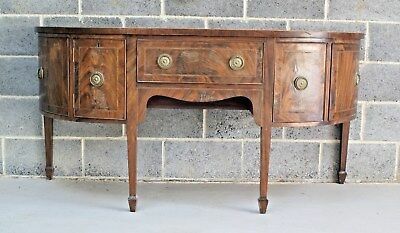 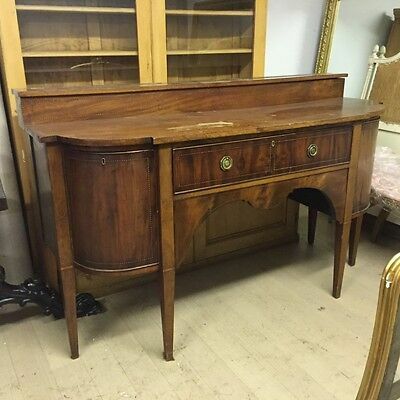 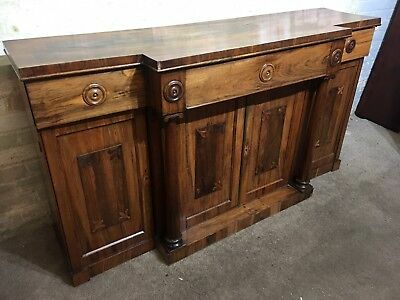 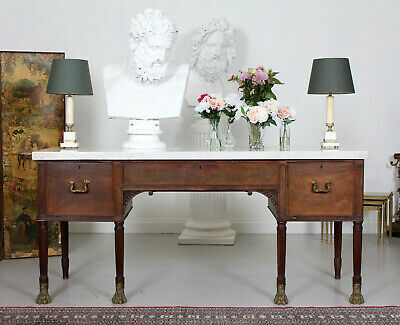 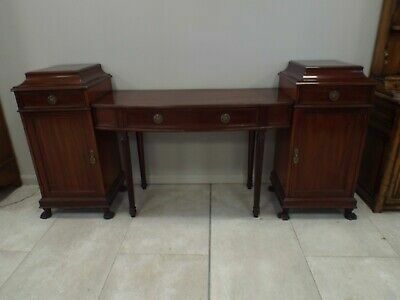 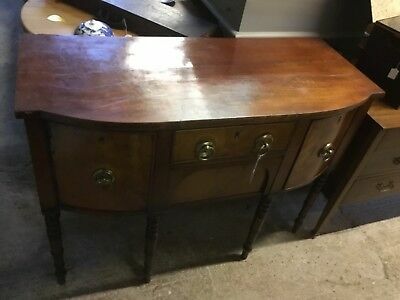 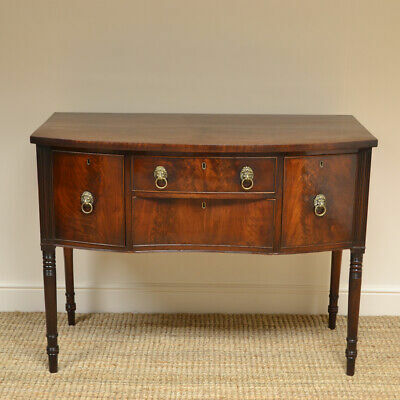 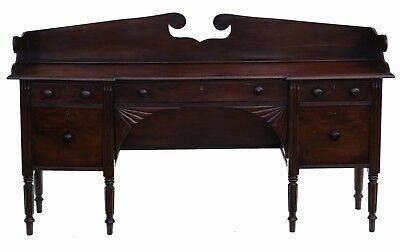 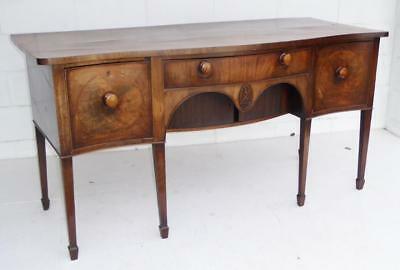 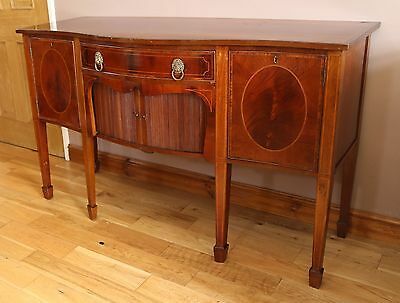 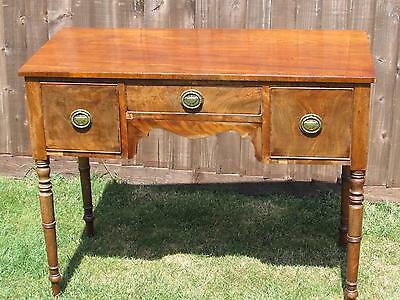 Mahogany George 1V Sideboard original. 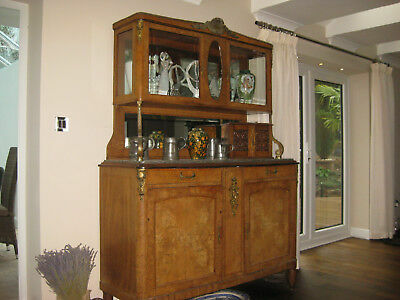 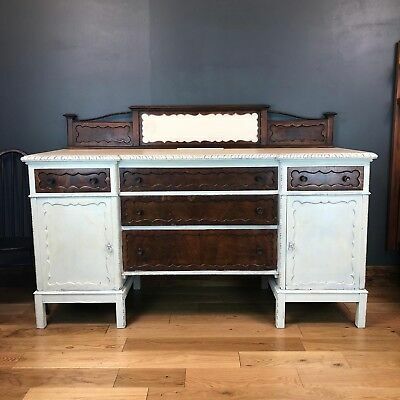 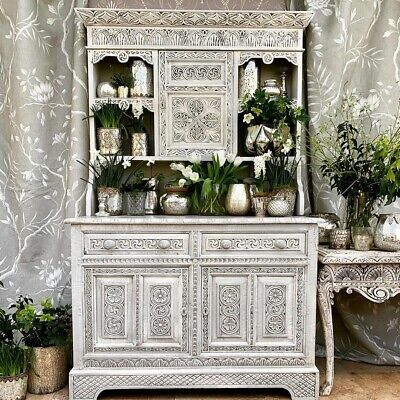 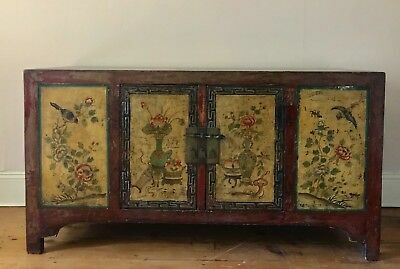 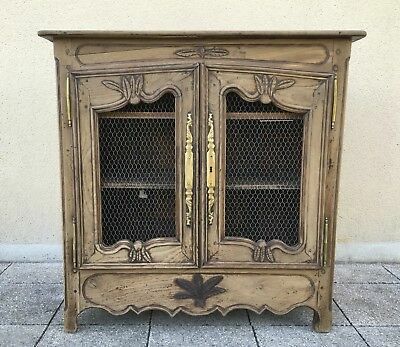 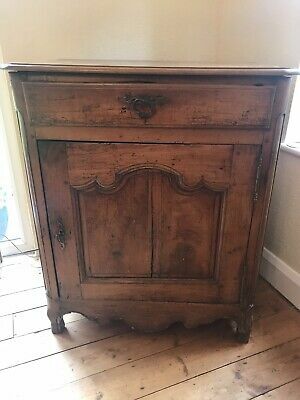 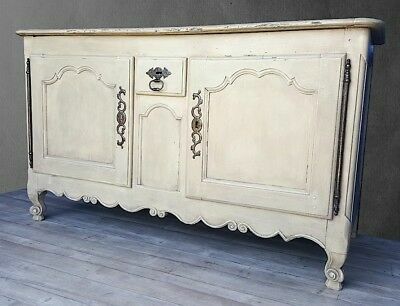 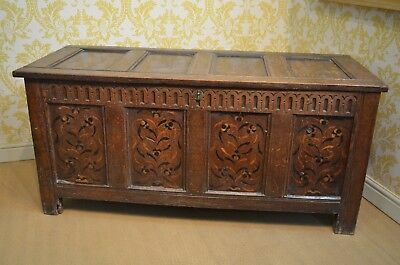 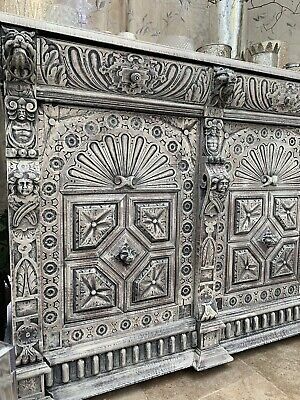 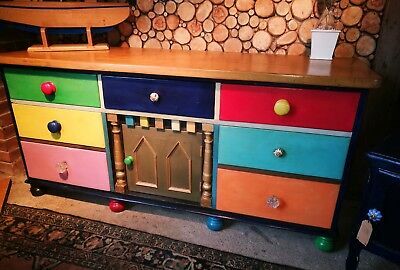 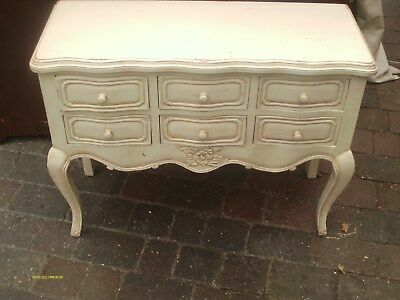 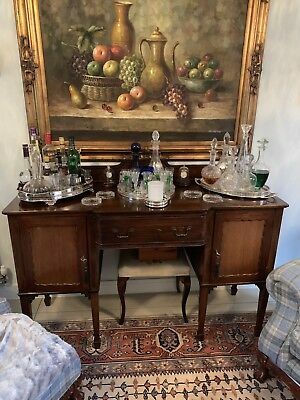 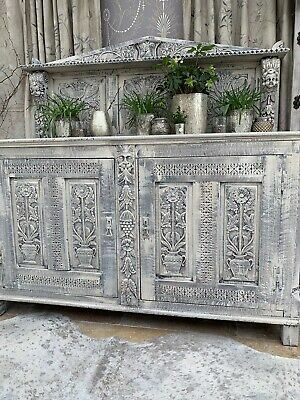 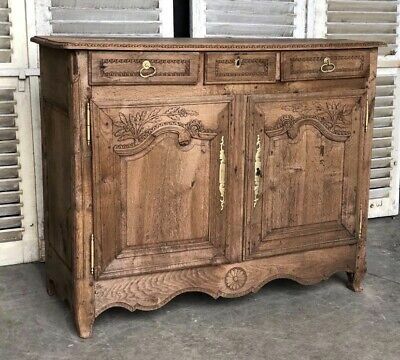 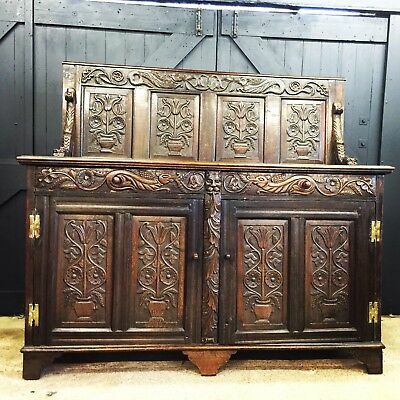 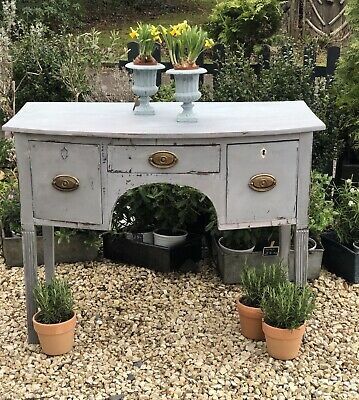 antique sideboard four drawer, two cupboards. 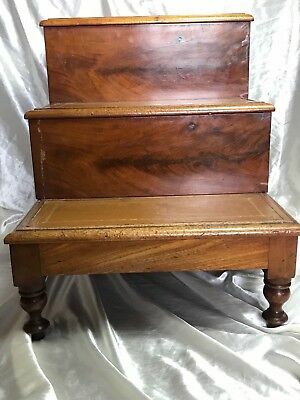 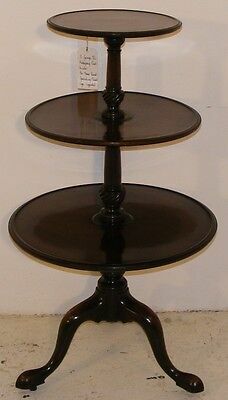 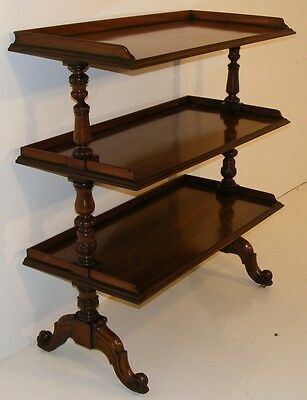 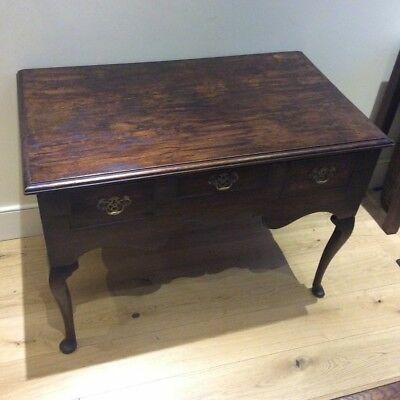 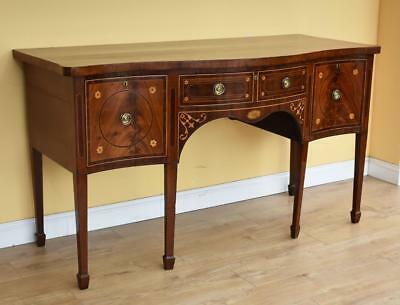 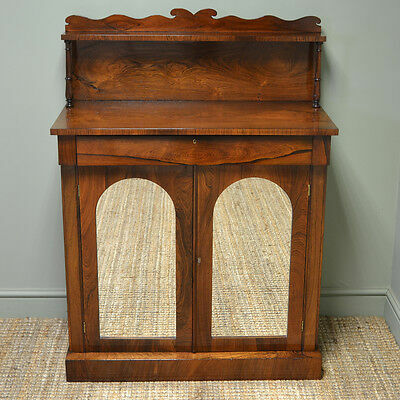 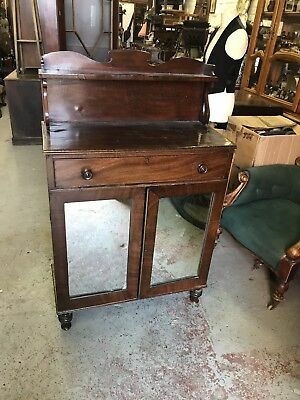 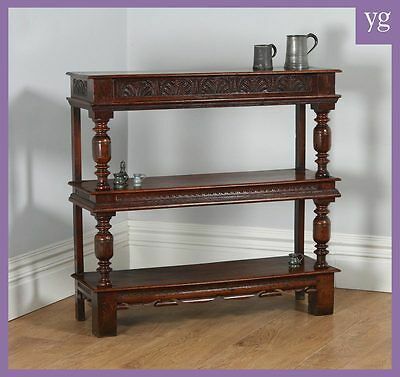 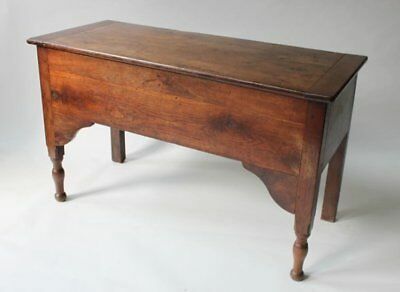 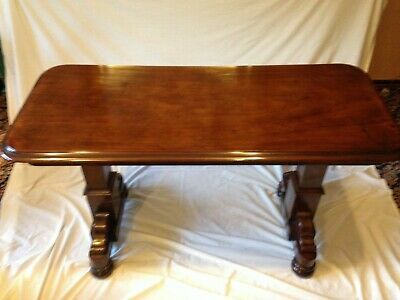 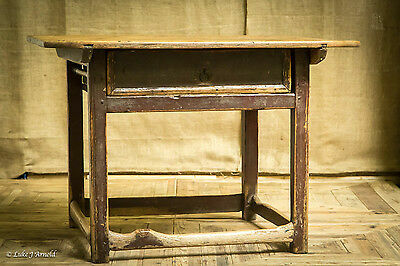 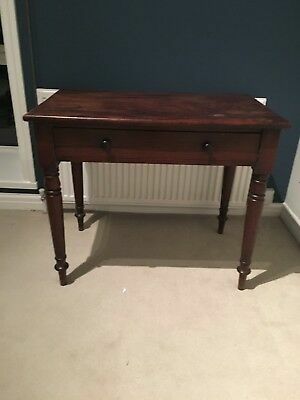 Regency Cuban Mahogany Side Table. 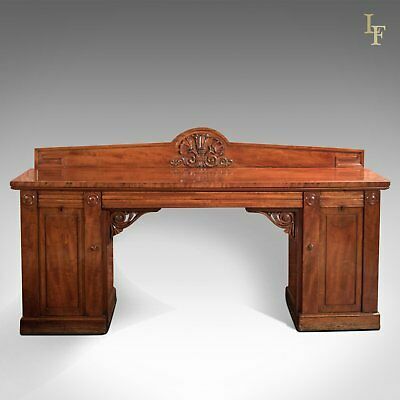 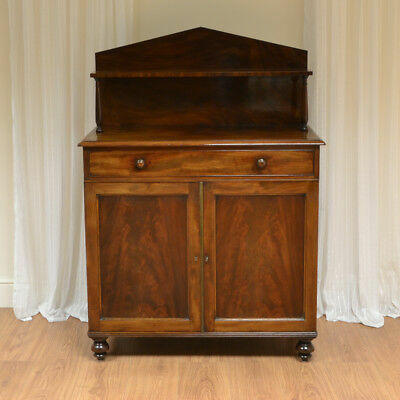 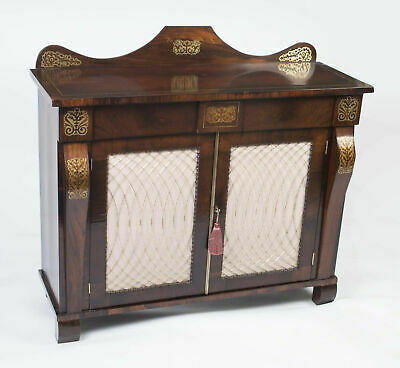 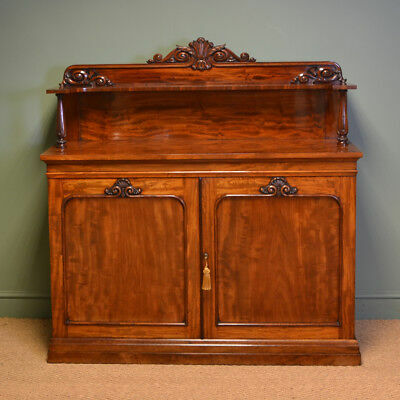 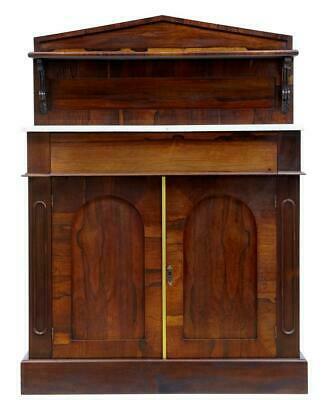 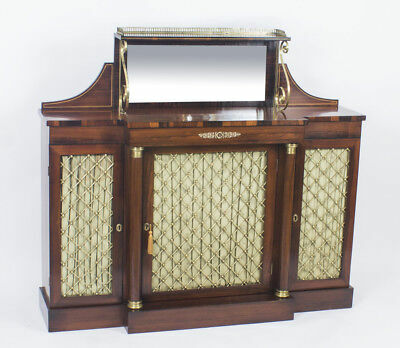 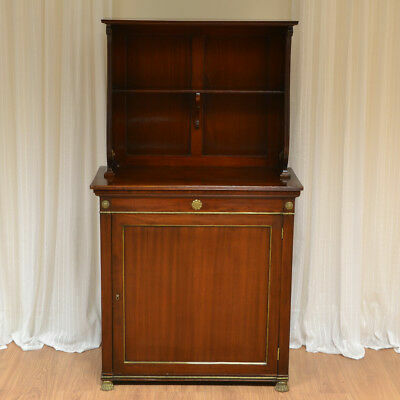 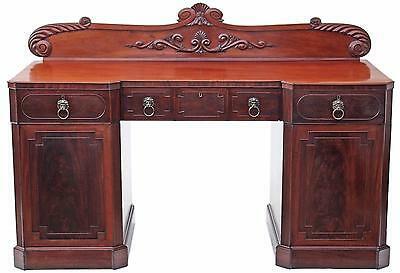 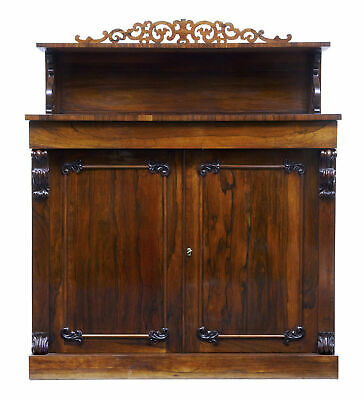 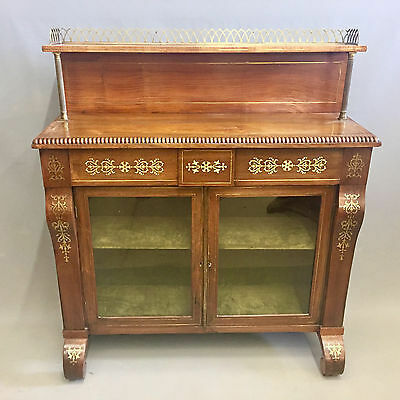 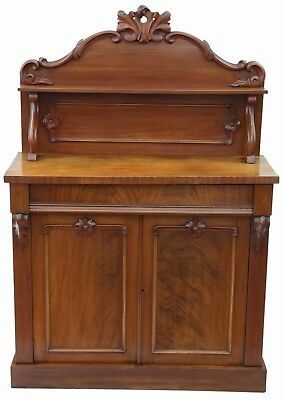 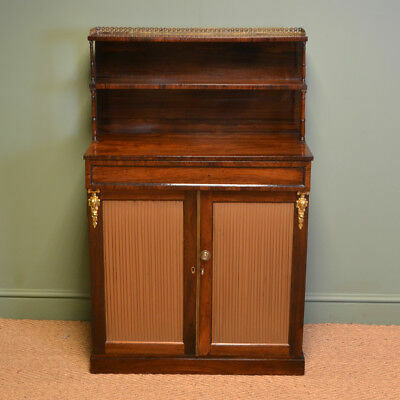 Antique Regency Rosewood Chiffonier c.1825. 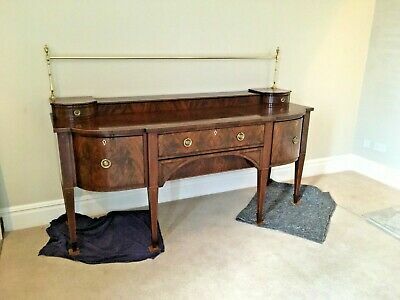 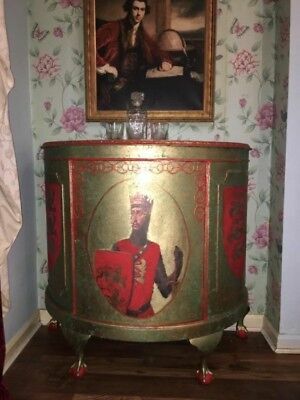 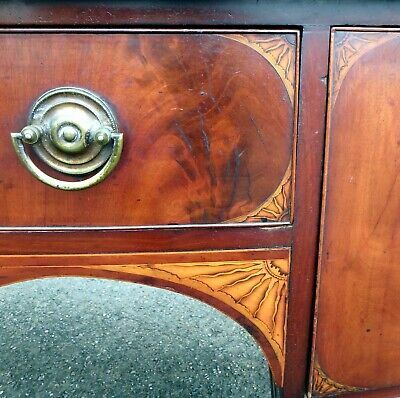 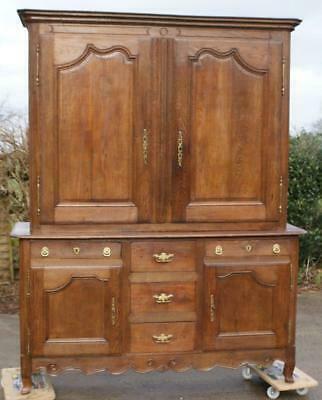 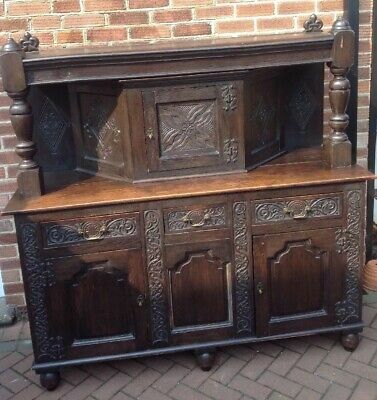 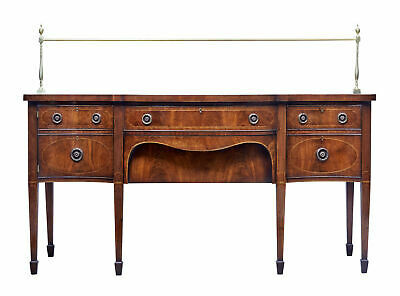 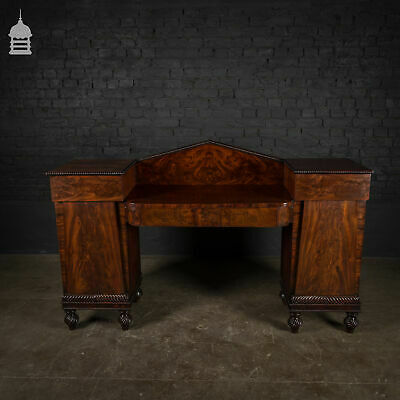 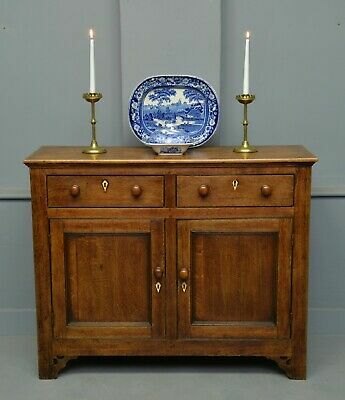 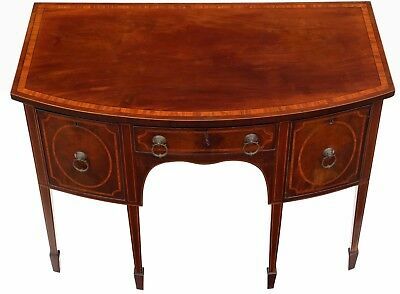 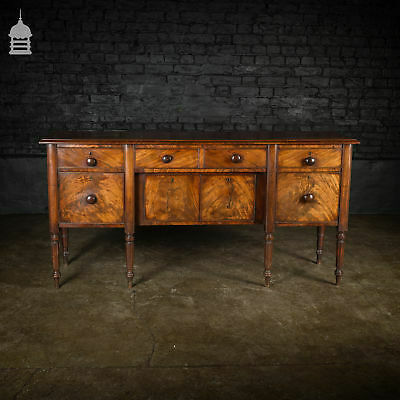 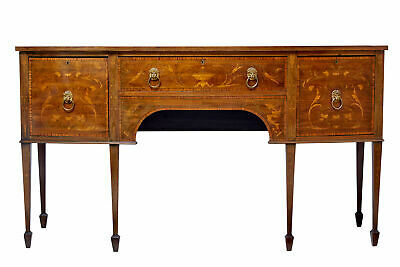 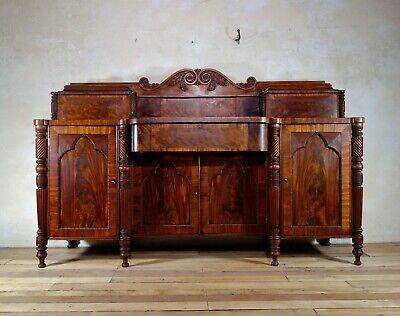 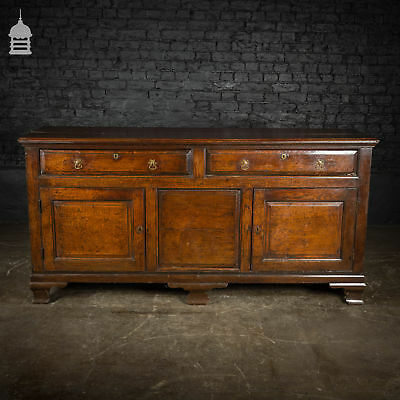 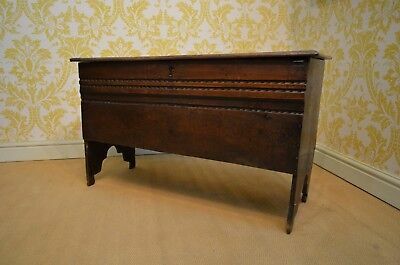 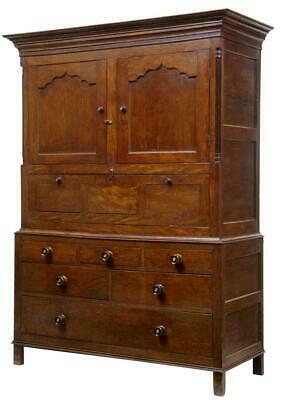 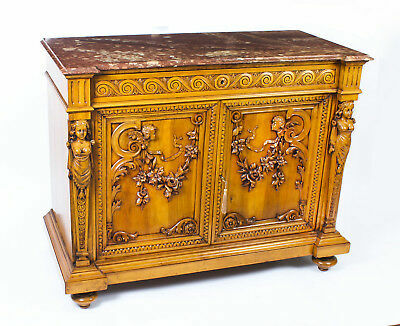 Antique Large Regency Sideboard in the Manner of Gillows of Lancaster c.1820. 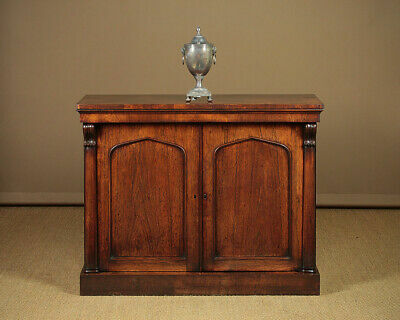 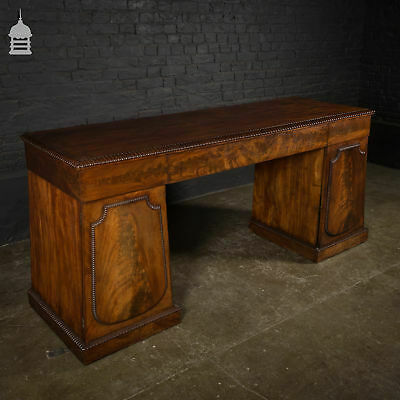 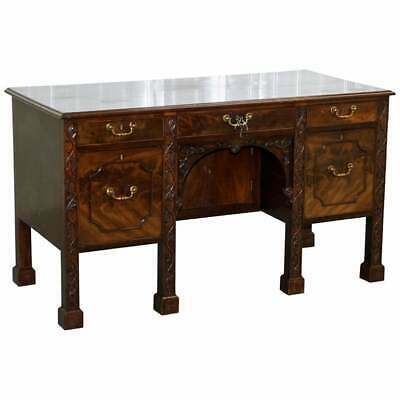 Regency period Mahogany Pedestal Sideboard, English circa 1820.